Welcome back, sorry that I have missed a few, but we are back to reviewing comics every day! 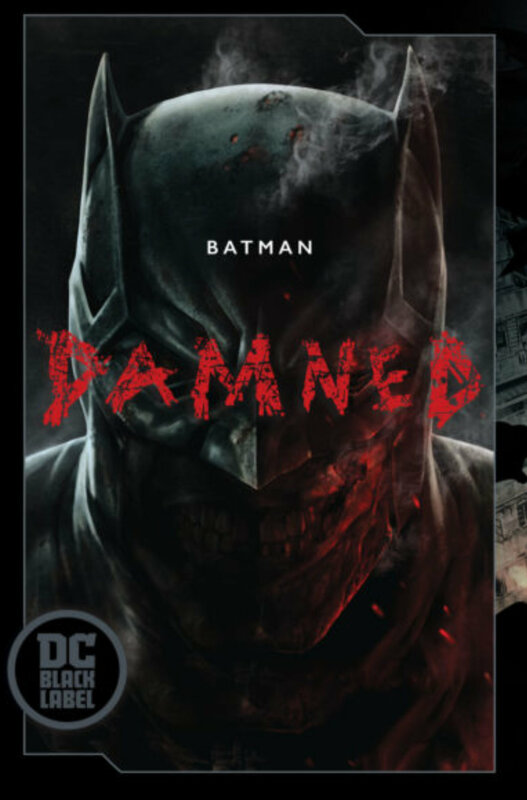 Today, Seppin is going to be reviewing Batman Damned #1 written by Brian Azzarello and art by Lee Bermejo. DC’s black label is an interesting decision. I really enjoy that they have decided to do this so that they can start printing out more mature books for their adult audience. It allows them to push the boundaries of comics and give some of their older readers something a little different than what they are used to. Batman Damned does exactly this. You may have heard about a certain little friend popping up in the comic and has been censored now. It is true… John Constantine is in this book and he is narrating the story of how Batman died. I love the concept of this book and the murder mystery aspect of it is really great. however, I believe that the star of the comic is definitely the artwork. Lee Bermejo has done an amazing job here. It is a very pretty book and that on its own is worth the buy. I won’t spoil anything yet, mostly because I don’t know what’s going on, but it is a book that you must read. Overall, it is an incredible piece of art and the story is quite captivating too.